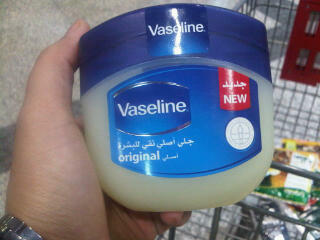 I just noticed that Vaseline bottles have changed designs. The new designs look nice, more smooth lines. I just hope that they haven’t changed the successful formula.